Beyond Bedlam’s Door was a finalist for the 2017 Foreword INDIES. Read. 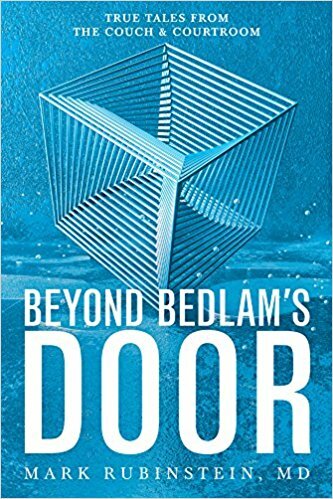 In Beyond Bedlam’s Door, former practicing psychiatrist Mark Rubinstein takes you outside the hospital and into his world of private patients, nursing home residents, and the challenging legal system in which he worked as a forensic expert. As in Bedlam’s Door, great lengths were taken to preserve people’s anonymity, but the raw truth of each story remains intact. 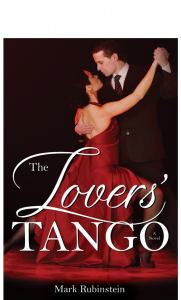 The resiliency of some individuals and the venality of others are laid bare in these pages. Beyond Bedlam’s Door invites you to meet twenty-one unforgettable people. Some stories will disturb you, others will make you smile, but all will give you a deeper appreciation of what it means to be human. Beyond Bedlam’s Door is available for preorder now!